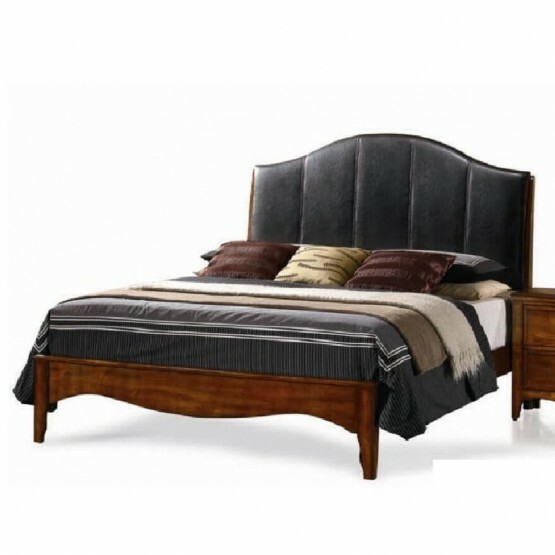 Add a sleek and transitional style to your lovely bedroom with this charming Auckland Queen Size Bed. 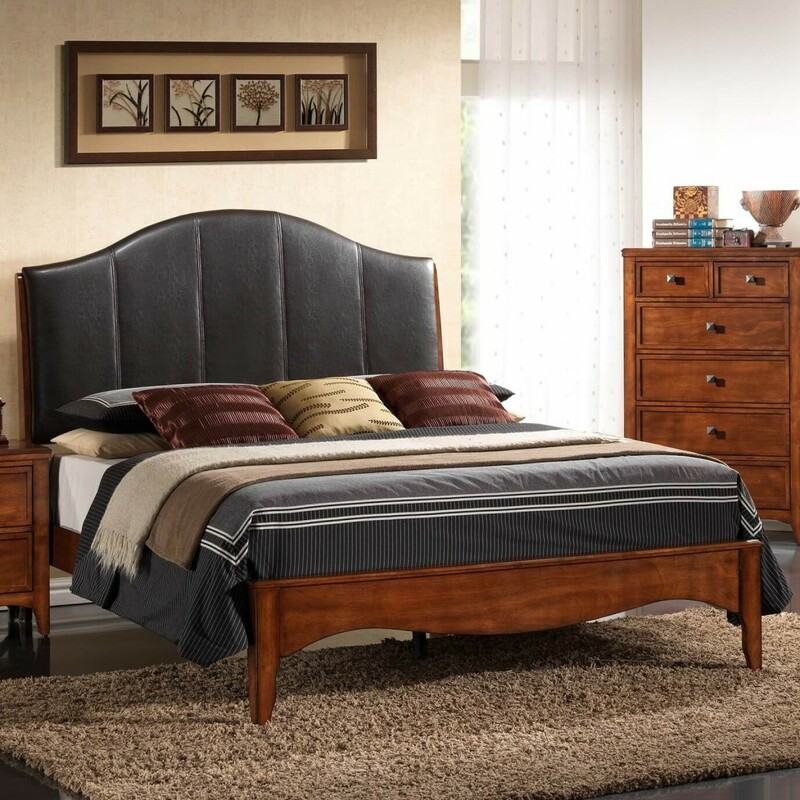 The simple lines and style lend a relaxed transitional look. The Bed features upholstered headboard in Black leather and curved bottom apron on the footboard. This bed available only in Queen size. W89.96" x D63.19" x H55.51"/15.74"